How could Fracking affect Farming? 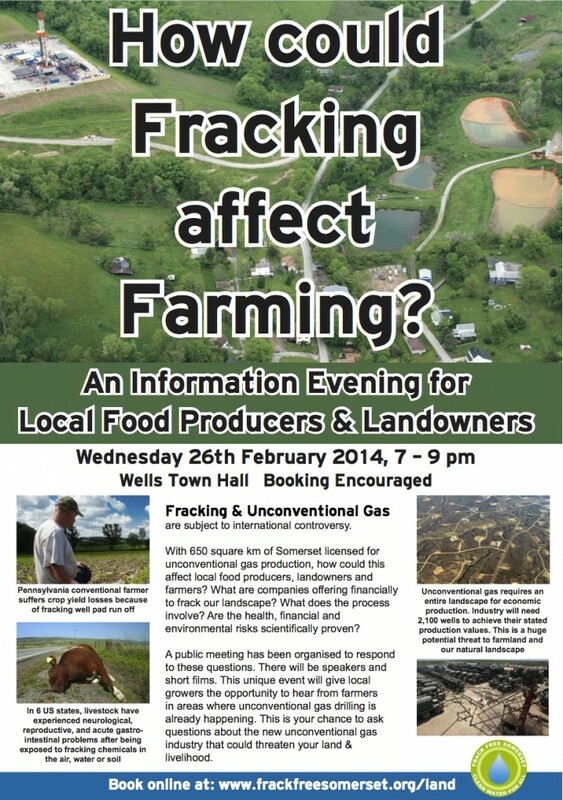 Thank you for your interest in the information evening ‘How could Fracking affect Farming?’. Please use the booking form below if you would like to attend.